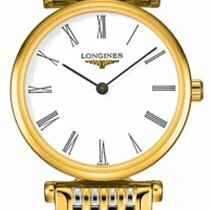 New/unworn Longines La Grande Classique Automatic L4.908.4.94.6. 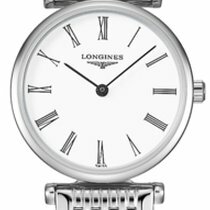 36mm Stainless steel case. Fixed stainless steel bezel. 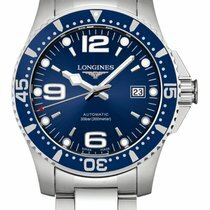 Blue “Sunray” dial with polished steel hands and Roman Numeral hour markers. 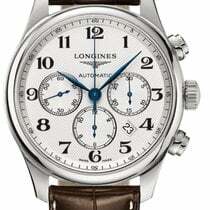 Longines calibre L591 automatic movement with a 40-hour power reserve. Scratch resistant sapphire crystal. Pull / push crown. Exhibition case back. Stainless steel bracelet with a Triple safety fold over clasp. Water resistant at 30 meters / 100 feet.